The middle class is under attack. Prices continue to rise while wages remain stagnant. Inequality has skyrocketed as the rich continue to get richer. The net worth of the richest of the 1% of Americans has soared to $81 billion in 2016. Let’s put this in another perspective. The billionaires who make up the Forbes 400 list of richest Americans now have as much wealth as all African American households, plus one third of America’s Latino population, combined. And you wonder why I seem to be an “angry” black man. We can sit here and you can read this and we can whine and complain, but what will that do? Nothing. What are we going to do about it? The most creative people come from our community. Let’s create ways to add value and leverage the assets we already have. I am all for education and learning. 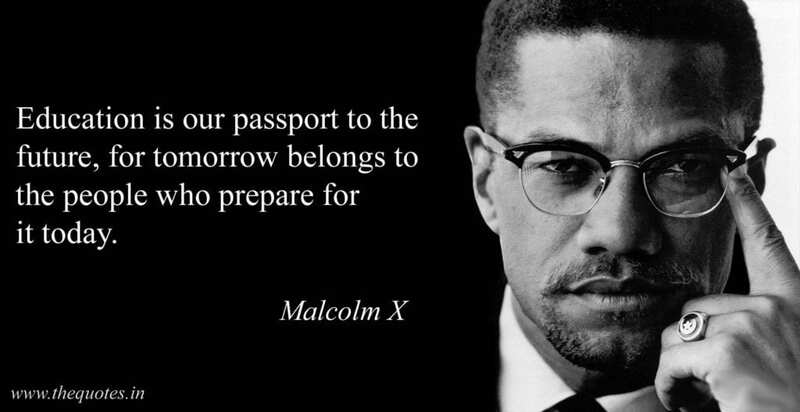 Malcom X said “Education is the passport to the future, for tomorrow belongs to those who prepare for it today.” But there is no guarantee we will obtain a better job once we receive our degrees. Therefore, we must rescue ourselves and take control of our own future. I can think of two major ways we can build wealth for ourselves, our families and our communities. The first way is through home ownership. Get your house in order. Stop renting and throwing your money away to the landlord who gets all the tax benefits. Find out how you can purchase a home and make it happen. There are many advantages to home ownership. You gain equity, stabilize housing costs, and you can use the investment to make other investments. If you need to learn about home ownership and what it takes to find and buy a house, I recommend you look at the THDA website. There is a ton of information and even a way you can attend a class to become certified to receive down payment assistance. The second way is through financial education. Costs continue to rise while earnings stay the same. However, that does not mean we can’t build a legacy. It is important for us to add cash flow, set up an emergency fund, manage our debt and ensure we have proper protection if and when something happens. The protection comes when we purchase insurance. Employer paid policies are good, however, they will not make the needed impact on our families we desire. We can now look and focus on using insurance as a wealth building tool. Insurance should be used to create an estate for our families when we die. But you do not have to wait until death to build wealth. There are plans available for savings and investing. All is not lost. These are ways to close the wealth gap. We should all live comfortably, safely, and sustainably in the richest country in the world.